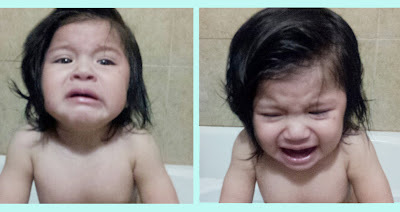 Bath time can be extremely difficult or fun for a toddler. My experience with the boys has been great, they loved playtime in the tub and would not fuss about bathing. Now with Dahlia I dread bath time, she gives me such a hard time. She screams her head off and cries as if the water is torture or she insist on climbing out of the tub! Toys: Bring fun toys into the bath. It can be water toys, stick to the tub decals, water crayons, low tech toys, even plastic tubberwear. These toys should be for bathhtime only so they can be excited about playing them only in the tub. Switch toys: Rotating toys each week can make them seem "new" again. Fun Company: If toys aren't cutting it then having the toddler bathe with a sibling can make things fun and the extra company may make them more comfortable. If buddying up is not an option then I recommend a doll for a girl or an action figure for a boy. Having a Seat: The toddler should have a seat, its the safest way to bathe them. Insist on sitting them down by showing it is warmer to have a seat. 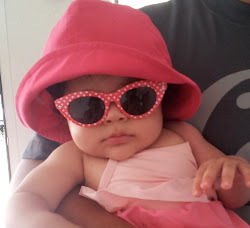 But if the toddler is as bad as Dahlia, adding a non-stick mat around the tub is a must and shower them with a handheld sprayer or bucket while they are standing up. 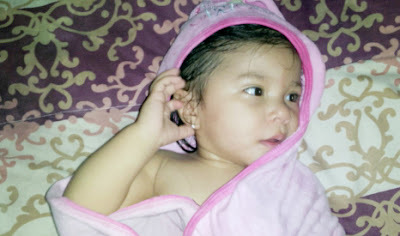 Short and Sweet: Keeping bathtime short (10-15 minutes max) helps with a toddler who is too busy exploring life. Read: If the toddler likes you to read then bring a waterproof book in the tub and read while they are sitting in the water. Music: Singing to a crying baby can soothe her or try playing some of her or his favorites songs while they are bathing to keep them happy. After trying all these tips the best result I've had is singing to Dahlia since she loves music, but still she cries to get out fast. Each baby is different and unique so if one strategy doesn't work ty another...I know I will. What a little sweetie! 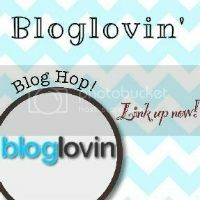 Just returned the follow on bloglovin'! Looking forward to reading more from you! oh good luck! My baby cried the first couple of weeks we gave him a bath but now he doesn't mind it at all and even smiles sometimes! I hope she starts to like it soon!